Did you know that the tail of a comet is actually comprised of two distinct tails? This episode explores the orbits of comets and the impact a comet had on Jupiter. 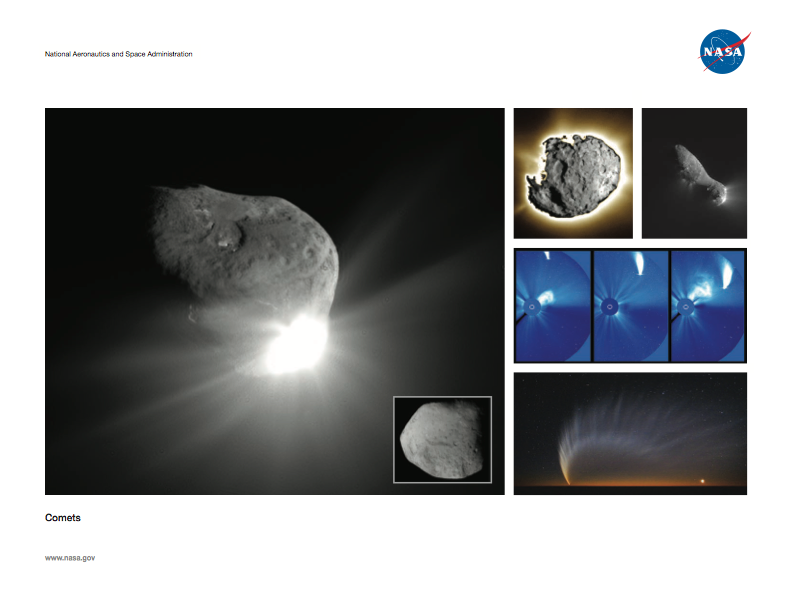 Click on the image below to download the Comets lithograph and learn more about these fascinating objects.